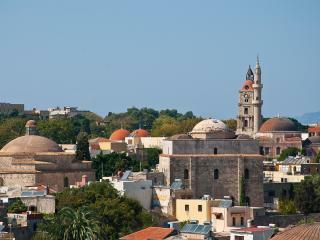 The island of Rhodes can be considered as the transport hub of the eastern Aegean. It is well connected with Athens and other neighbouring islands. There are regular flights between Rhodes and Athens as well as with Heraklion in Crete and Thessaloniki in Northern Greece. Most of the flights to any of these destinations take less than one hour. Daily ferries from Athens take approximately 18 hours to reach Rhodes and you can choose from various types of cabins. During the summer months regular ferry and hydrofoil services connect Rhodes with the nearby islands of Samos, Patmos, Kos, Symi, Karpathos and the lesser known islands of Nisyros, Astypalea and Kalymnos. From April to October there are twice daily ferry connections from Rhodes to Marmaris in Turkey and the trip takes approximately 1 hour. 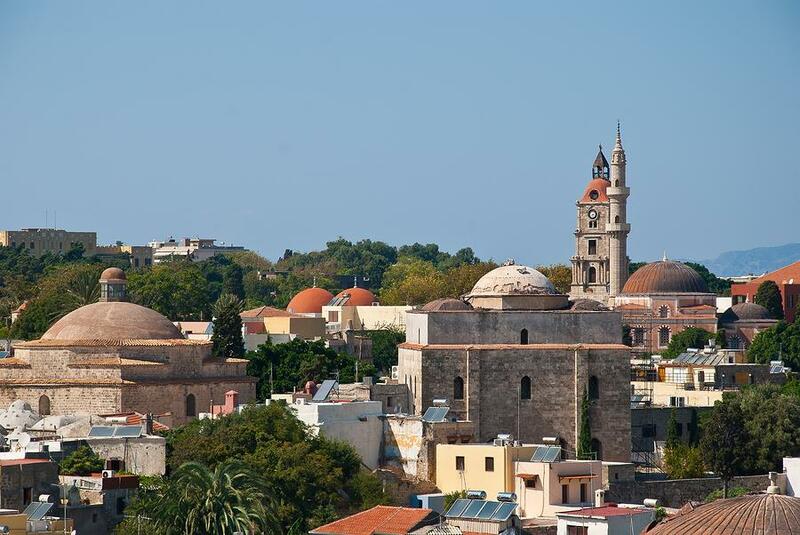 Rhodes has a well established bus network to most of the island’s towns, villages and places of interest. It is recommended that you allow at least one week to explore this island and you may wish to consider hiring a car or a motor bike during your stay in Rhodes.